The SC0-471 exam questions and answers contains 180 questions & answers, and was last updated on Apr-23-2019. The SC0-501 exam questions and answers contains 180 questions & answers, and was last updated on Apr-23-2019. 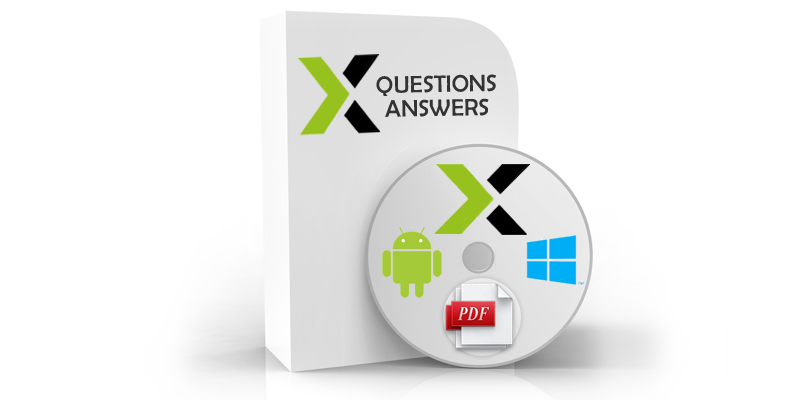 The CoreSpringV3.2 exam questions and answers contains 97 questions & answers, and was last updated on Apr-23-2019. The SCP-500 exam questions and answers contains 145 questions & answers, and was last updated on Apr-23-2019. SpringSource© Corporation does not endorse this product and is not affiliated in any way with the owner of this product.